Back in April, the Wall Street Journal reported that Google was planning to introduce an ad-blocker directly into Chrome. Now, the company has confirmed this will be happening in early 2018, though the technology doesn’t work like most third-party blockers. The ads that Chrome will block, which includes those owned or served by Google, are those that violate the standards set by the Coalition for Better Ads, an industry group that counts the likes of Facebook and Google among its members. Ads that are deemed “beneath a threshold of consumer acceptability” include full-page interstitials with countdowns, flashing ads, and those that unexpectedly play sounds. If just one of the ads on a site doesn't follow the Coalition’s standards, Chrome will block all of them, not just the offending advert(s). Google is also rolling out the Ad Experience Report. The tool warns publishers of any ads on their site that violate the coalition’s standards, while also providing screenshots and videos showing what constitutes an annoying ad. Developers can resubmit their site for review once they address the issues. Additionally, Google is working on a tool called “Funding Choices,” which allows publishers to display a customizable message to visitors asking them to, for example, disable their third-party ad blockers or pay a subscription to go ad free. 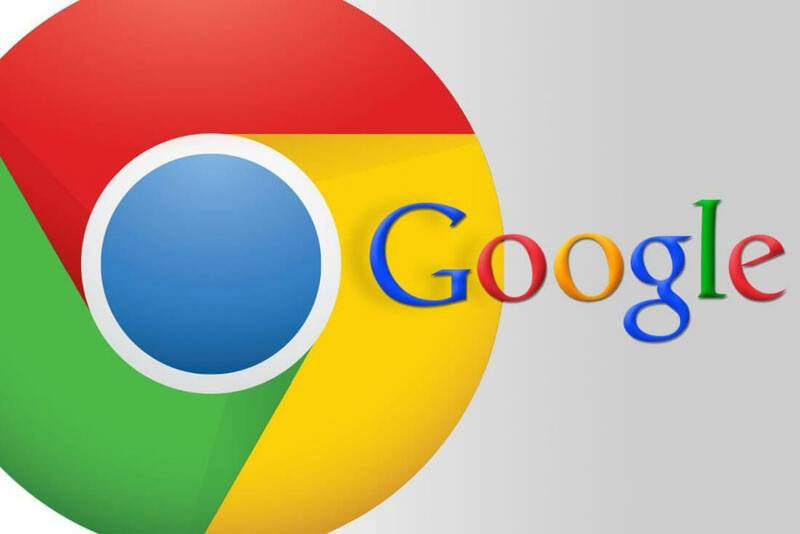 By introducing the ad-blocking tech to Chrome, Google hopes to wrestle control away from the likes of Adblock Plus, which charges fees for whitelisting ads from certain companies. Google itself is part of Adblock Plus developer Eyeo GmbH’s “Acceptable Ads” program.